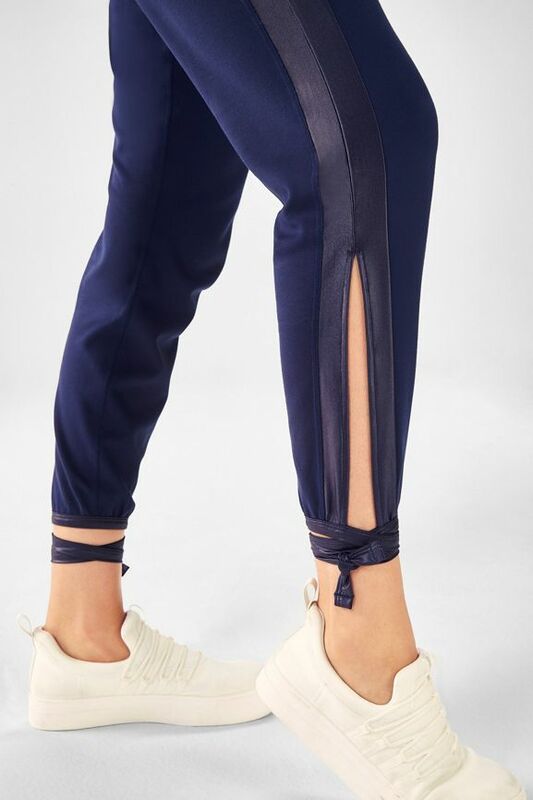 Make the most of your meditation in our crazy cozy pullover and jogger pants, designed with an elastic waist and ties at the ankles. 87% of members who purchased the Satya 2-Piece Outfit recommend it. The top was very boxy. Maybe I ordered the wrong size, but I did order what the guide suggested. This was my first sweater-style order from Fabletics so maybe the sizes are a bit different. Anyway, it's comfy for wearing around the house but not out in public. Too lazy to bother returning it. I love this hoodie. Nice soft grey colour, and soft fabric. I like that's it's more cropped than most hoodies, and a longer tank looks nice underneath. It's also not as thick as most hoodies, so I think it's good for 3 seasons. Can't say enough good things about this too! It's quickly become my go to as a cover up after a workout or in the evening over my Jammie's or just because I love it! More colours please!!!! And LOTS of colours! ?? This has the potential to be a really cute little cropped hoodie, but it falls short. It is wide and a really odd length. 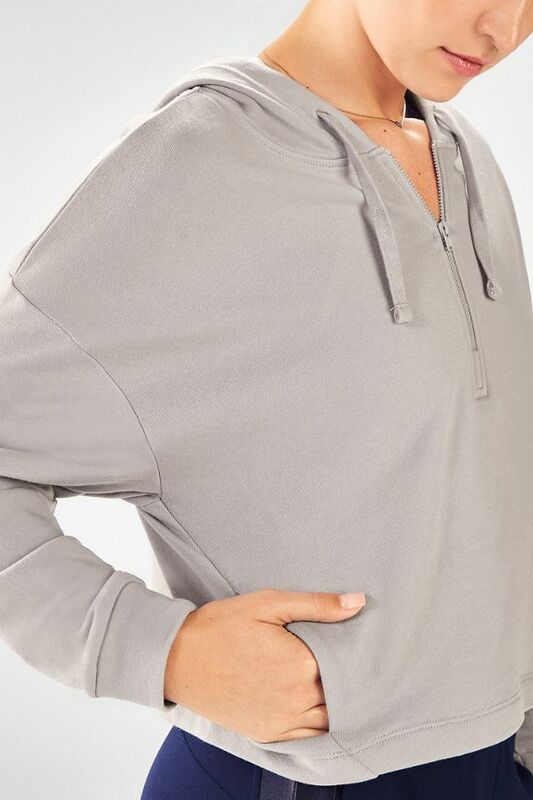 It isn't long enough to be worn as a normal hoodie but it also isn't cropped. It just feels short and very wide. I would get 2 sizes smaller and maybe then it would fit fine, although it has an unnecessary pocket in the front that would be awkward if it was shorter. I absolutely love my top. I absolutely love the colour of this hoodie. I ordered a size bigger than I normally wear because I like them loose and it is so comfortable.